WOW! 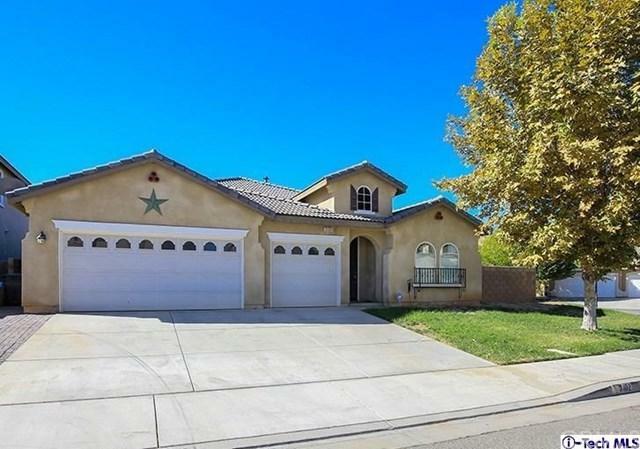 Excellently priced wonderful clean one story home, located in highly desirable West Palmdale location. 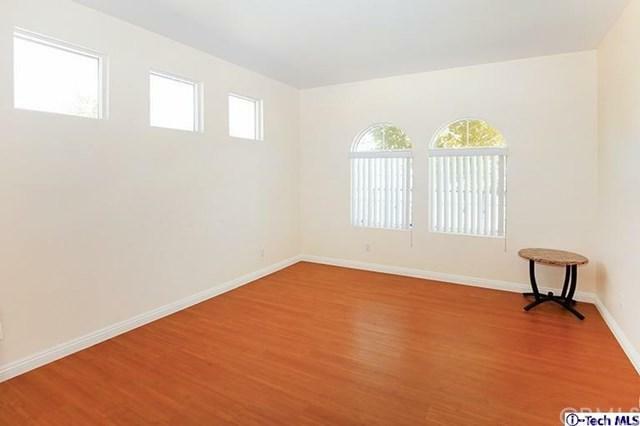 Bright & spacious, high ceilings & recessed lighting. The 4-Th bedroom has been opened up,to create an over-sized master suite. 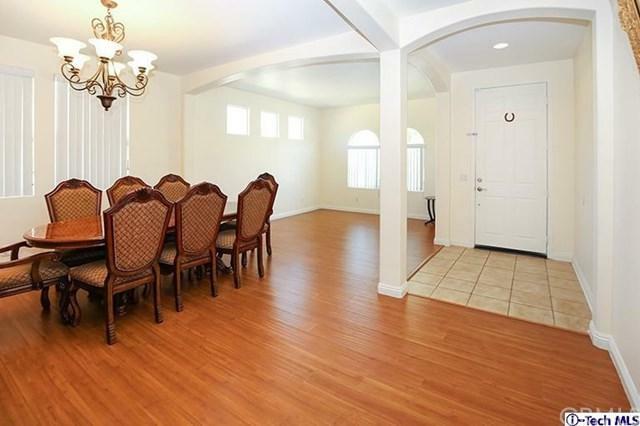 Open kitchen with a center island, family room leads to the nice back yard, as well as a spacious side yard. 3 car garage with direct access to the main house. Corner of a cul-de-sac with only one neighbor. 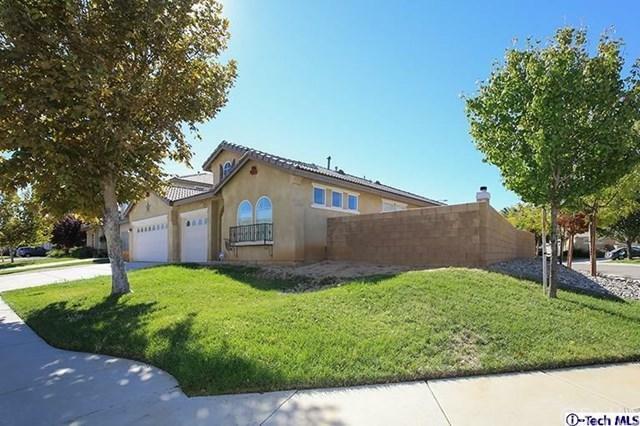 Very close to Rancho Vista Golf Course.